Increase in the sales of cars has significantly turned profitable for car wash business and if you are willing to take up this business, franchising is the best idea. Every car owner needs his car to be new forever and thus, the car has to be maintained regularly. This has given rise to professional car wash services. 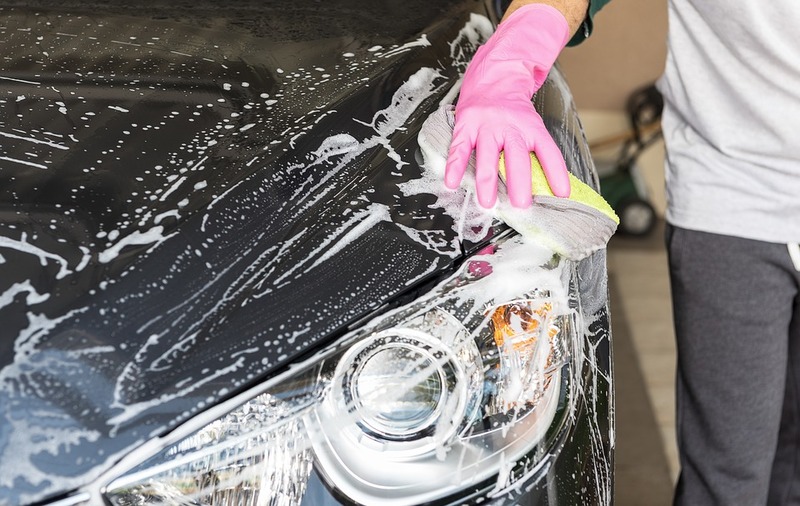 Instead of washing cars at their home, people prefer professional car wash facilities. Nowadays, Indian entrepreneurs too are adapting the franchise concept. There is immense rise in automobile franchise opportunities, lifestyle franchises, travel franchises etc and one of the potential franchises is the car wash franchise. As per the business consultants, car wash franchises are the fast growing franchise with people adapting professional car wash services. People prefer grooming the cars instead of washing them. Car wash driven with self service: This is the very famous model among the different car wash models. In this model, the customers are given all the tools required to wash the car. In this model, there is the benefit of low labour cost and 24×7 availability. It simply needs a huge area or ground for accommodating vehicles. Conveyor wash: this is considered as the best service. For premium customers, this is the car wash service you can opt. this requires high end tools, a large area and multiple employees for establishment. Car wash franchise is a good business for investment. If you are passionate about cars and car servicing, this is one of the best opportunities for a profitable business.